12 months later, our team has expanded to a total of 12 members (missing Qi Yu & Rohith). Taking our first team photo at a small lane in Tanjong Pagar to the main road along Robinson Road, we might need to take on a major highway to capture the next team photo. Today marks a significant milestone in our company as we celebrate our first year anniversary. During our first year, we have been progressively growing by wining our first award, expanding the team, gaining development from an accelerator program and launching our first product in Asia. “It’s the beginning of the journey for Bambu and I am so thankful to the people who have believed in me; the team members of Bambu who have joined me, the investors who have backed us and the clients who gave their trust and money to a start-up business. We won’t let any of them down and will continue to push as hard as we can to make this an increasingly successful business”, Ned Phillips, CEO and Founder of Bambu, comments. Recently, Bambu announced a collaborative research programme into applications of Deep Learning and Neural Networks in Finance. These tools have an incredible potential in simplifying and automating financial processes, that are currently complicated and cost-prohibitive. Bambu's dedicated research and development team offers over 50 years of experienced and are based across Australia, United Kingdom and Singapore. Bambu is in a fortunate position to be an early leader in the field of digital wealth as finance is being reshaped all around us. 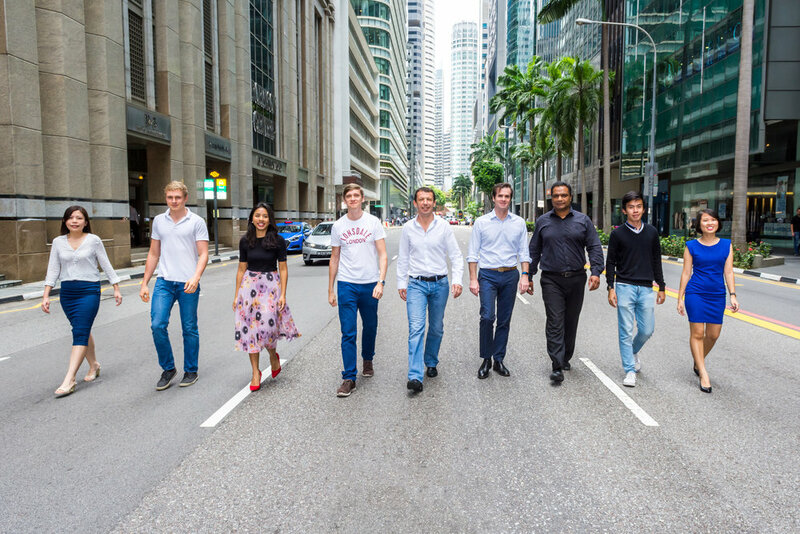 “With our range of skills across finance, tech, wealth, and neural networks, we plan to lead the change in Asia by providing our customers with the best technology and products that we can offer”, said Ned.